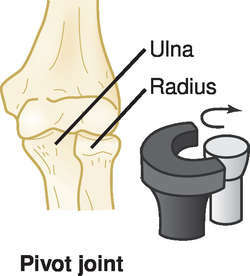 a hinge synovial joint between the tibia and fibula above and the talus below. a synovial hinge joint between the leg and the foot. 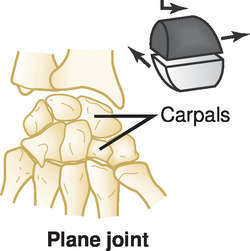 The rounded malleolar prominences on each side of the joint form a mortise for the upper surface of the talus. 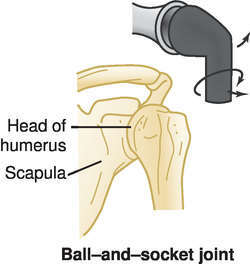 A hinge synovial joint that is placed between the tibia and fibula above and with the talus below. 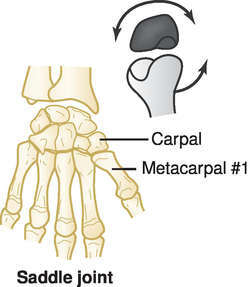 Synonym(s): ankle (1) , mortise joint, talocrural joint. 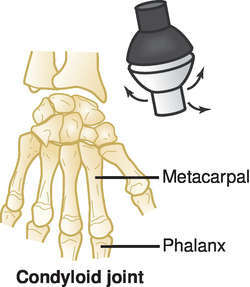 the synovial hinge joint between the lower ends of the tibia and fibula, and the talus, where its saddle-shaped upper surface lies in the socket flanked at the sides by the medial and lateral malleoli. 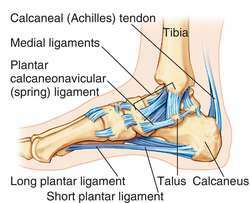 Strengthened by ligaments between these three bones, and also between them and the calcaneum (heel bone). See also anterior talofibular ligament. Paired t-tests were performed to determine differences in all variables (jump height and ankle joint kinematics and kinetics) between the HS and LS types of shoes (17. Age-related changes in the tensile properties of human articular cartilage: a comparative study between the femoral head of the hip joint and the talus of the ankle joint. 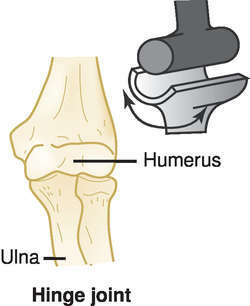 Fractures of the lower end of the tibia into the ankle joint. In previous studies, there was no consensus about whether the stiffness of the ankle joint or tendon was correlated to jump ability. The aim of this investigation was to explore whether the muscle latencies and proprioceptive ability of the ankle joint differ between the limbs of sedentary healthy participants. In this study, we solely focused on the ankle joint and its movement in the anterior-posterior direction using an artificial inverted pendulum. 7) prooved the stabilizing function of the peroneal retincaulum to the ankle joint in a cadaver study. 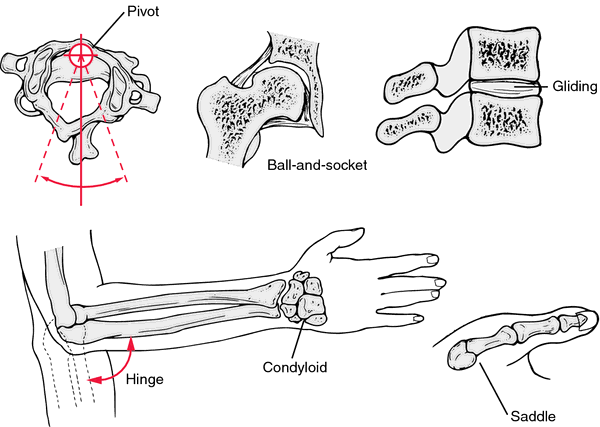 In the healthy group (Figure 1), both joints have maximum extension at heel contact, then a significant reduction in ankle dorsi-flexion at mid stance, a reduction in knee flexion at toe off along with a slight increase in angle of ankle joint and finally minimum angle in both joints (knee flexion-ankle dorsiflexion) in the mid swing relative to other stages of gait cycle. The prosthesis is fixed to the lower end of the Tibia to form an ankle joint, through a surgical technique named the 'Amrita Sling Technique', devised by the Amrita Podiatric Surgery Team for stabilizing after reconstruction. He has undergone advanced training in ankle joint replacement, as well as in reconstructive procedures, including bunion, hammertoe, and flatfoot deformity correction. 4) with very early degenerative changes of the ankle joint. We report a 4-year-old female born of first-degree consanguineous marriage, presenting with gingival hyperplasia, nodular swellings involving the both pinna and right ankle joint.